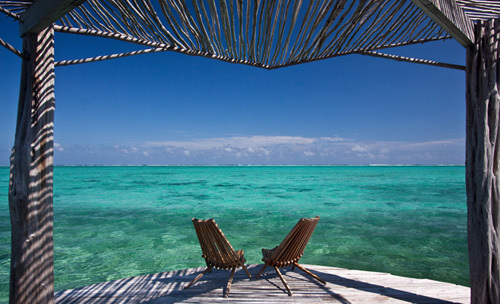 We’re the leading luxury travel company based in Belize, offering tailor made vacations throughout the country and into the Yucatan Peninsular of Mexico and Guatemala. 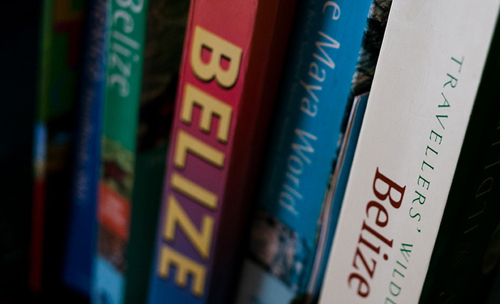 Because we keep our feet on Belizean soil, we have up-to-date, first-hand knowledge of everything we offer. The Places to Stay that made our list have been hand picked and personally road tested by us. 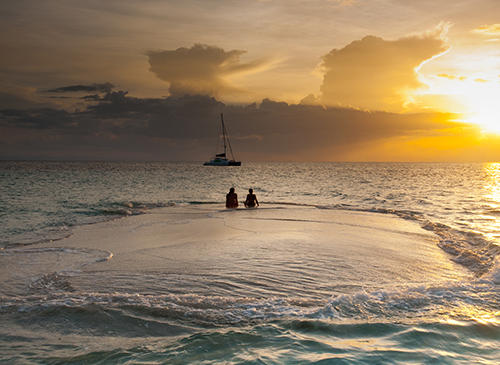 Chic and individual, each Absolute Belize property is high on originality, style and service. Our Tailor Made Travel itineraries are based on our expertise, experience and local knowledge – we’ll show you the highlights, but also the hidden secrets of this amazing country. We offer a very personal service – we listen to your preferences and requirements and make detailed proposals of what would best suit your needs, crafting individual itineraries. Drawing on the team’s many years of experience in Belize, we make considered recommendations and offer you the benefit of our great contacts and unique insights. 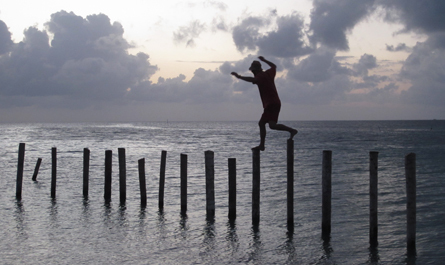 Absolute Belize is a full service Destination Management Company operating in Belize for 10 years. 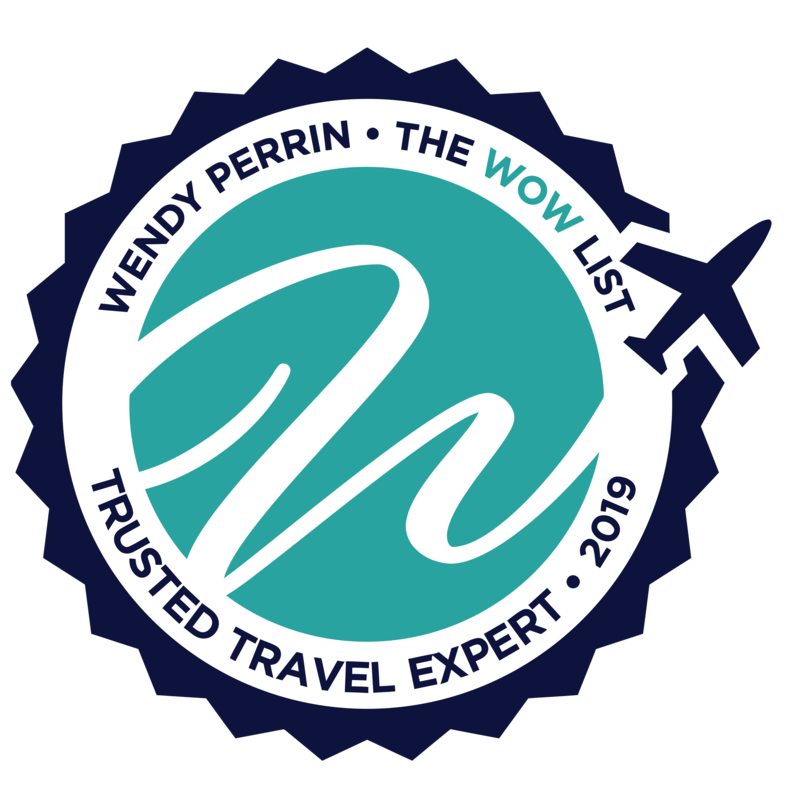 We are a member of Sustainable Travel International’s Destination Partner Program, Adventure Travel Trade Association and are a ‘Trusted Travel Expert” expert’ in Wendy Perrin’s global travel network of destination specialists. Together with our sister business Belize Sailing Vacations, we are corporate sponsors of Oceana, the largest international advocacy organisation focused solely on ocean conservation. We are seasoned world travelers in love with, and living in, Belize, who have an intuitive sense of what it takes to make your visit to Belize a memorable one, for all the right reasons. Come on over, let us show you around. Feedback is integral to everything we do, so we truly appreciate our guests taking the time to share their experiences with us. Here are a few of our favorites. Some highlights of coverage of Absolute Belize in the international Press. For Press enquiries, please contact us.